With the fall season upon us, audiences are sure to be thrilled by the return of SVH’s The World Languages Department. Frequent viewers of The World Languages Department are bound to be excited by the kick-off of this season with the return of everyone’s favorite cast members. Of course, last season began with the cast travelling to a magical realm in the unforgettable episode “Madame Stephens’s Adventures in World Language Land” and ended with Mrs. Ham and Mr. Grantham preparing to head off for an action-packed trip to Europe while Mrs. Schwarzbauer took a brief hiatus from her performance to introduce a brand new character, Baby Kyle. Howard (Mrs. Ham), the engineer with a truly dazzling fashion sense and only member of the gang to have travelled to space. Leonard (Mr. Grantham) Self-deprecating and neurotic, but unquestionably the core of the group, Leonard is willing to step out and engage with the world, as long as the world isn’t wielding lactose. Penny (Mrs. Stephens) The wild card of the group, Penny may not be a genius, but she is beautiful, fun, and outgoing. While her acting career hasn’t yet taken off, she has found great friends among these misfits. Sheldon (Mr. Ugro) Brilliant, impatient with the mental shortcomings of others, and from a far off land (Texas), Sheldon would like to be left in peace so that he can advance the world of science, provided someone will drive him to the office (and the train store). Amy (Mrs. Hernandez) A neuroscientist who still struggles to understand the complexities of human interaction, Amy is a devoted friend who has a lab full of cocaine-addicted monkeys with nothing to lose. Raj (Mrs. Nazario) Howard’s best friend, Raj has a sweet heart and a gift for party planning (as well as astronomy). Named one of People Magazine’s “30 Under 30 to Watch”, he’s sure to eventually sweep the right woman off her feet (provided he can bring himself to speak to her). Like all fans of The World Languages Department, I have my favorite. Personally, I love Mrs. Stephens–I mean, I’d marry her in a heartbeat! (Have you seen her in Breaking Bad? Amazing!) That said, every one of these characters brings something great to the table and this is, above all, a magnificent ensemble production. 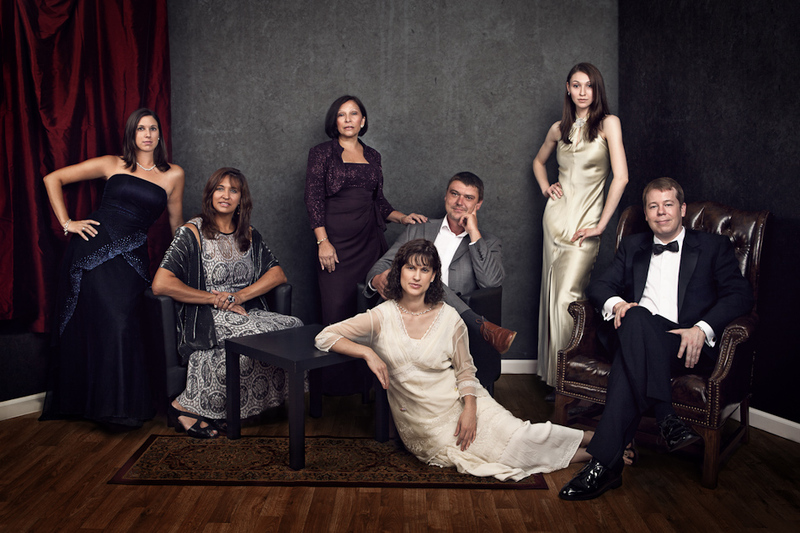 Check out this promotional still from the 2012-13 season. So tune in to SVH Monday through Friday at 8:40am for laughs and lots of language learning. P.S. – If you’re a student who wants your senior photos to be anywhere near as cool as your Spanish, French, or Latin teacher’s latest picture, get in touch with us and we’ll see what we can do. Once again, it’s time to return to the theme of people who are in way better shape than I (J.P.) am! Last year, you might remember, we photographed Carolina CrossFit’s Famously Hot Showdown. This year, we returned for not one, but two days of events, this time located inside their Laurel Street location. 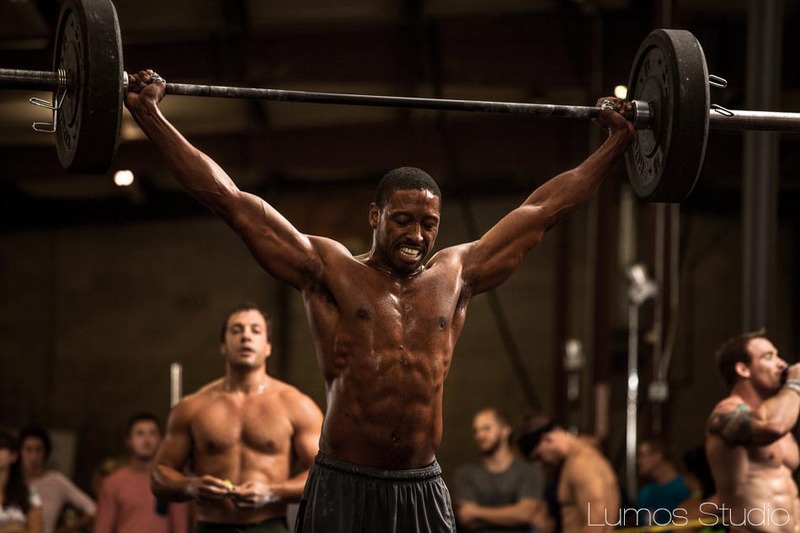 If you don’t know much about CrossFit (or if you just want to see some more photos of people who look like Greek gods and goddesses (Why do we only associate Greek gods and goddesses with great abs? Nice marketing, Greek pantheon!)) 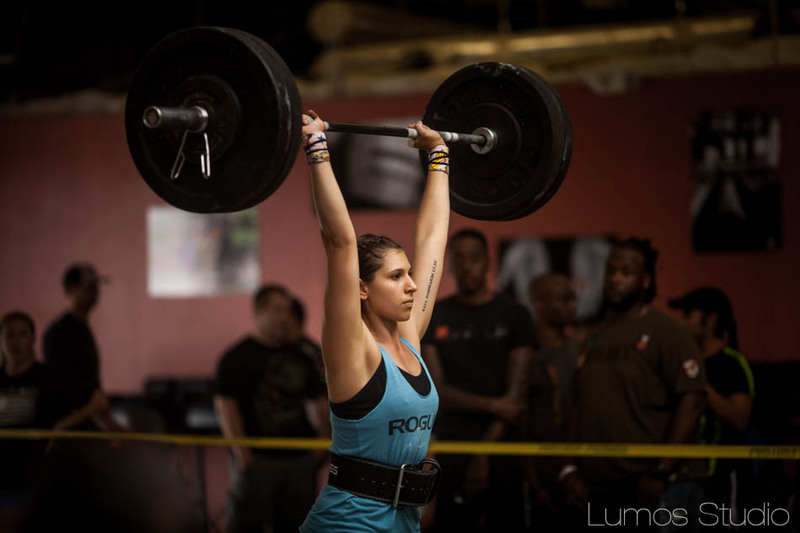 I’d suggest checking out our last post on Carolina CrossFit here.